​Power flushing is a technique used to clear sludge from central heating system pipes, radiators, coils and heat exchangers. These are areas where scale and corrosion can collect, the symptoms are usually: Cold spots on radiators, even after bleeding. These contaminants, if left, can seriously affect the efficiency of a heating system and in severe cases a powerflush is the only option available. Signs that you might need a Powerflush? There are a number of signs to look for before deciding to go ahead with the powerflush process. 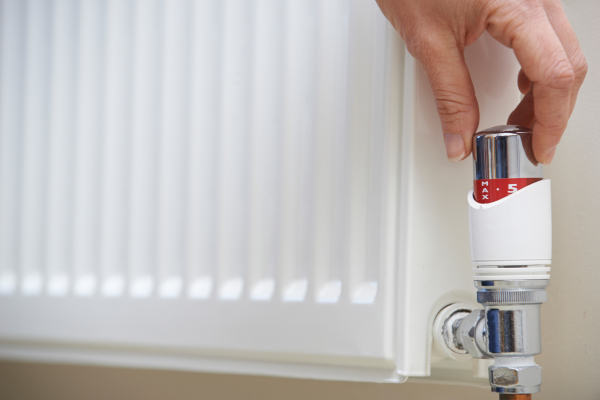 These include cold areas on radiators, excessive noise from the boiler or the heating system pump, discoloured water when you bleed the radiators and the slow warming of the heating system. 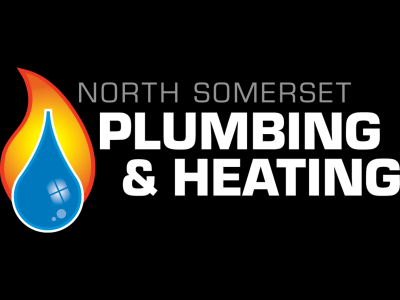 It is also recommended that the powerflush process is carried out if you intend to connect a new boiler replacement to an old heating system. 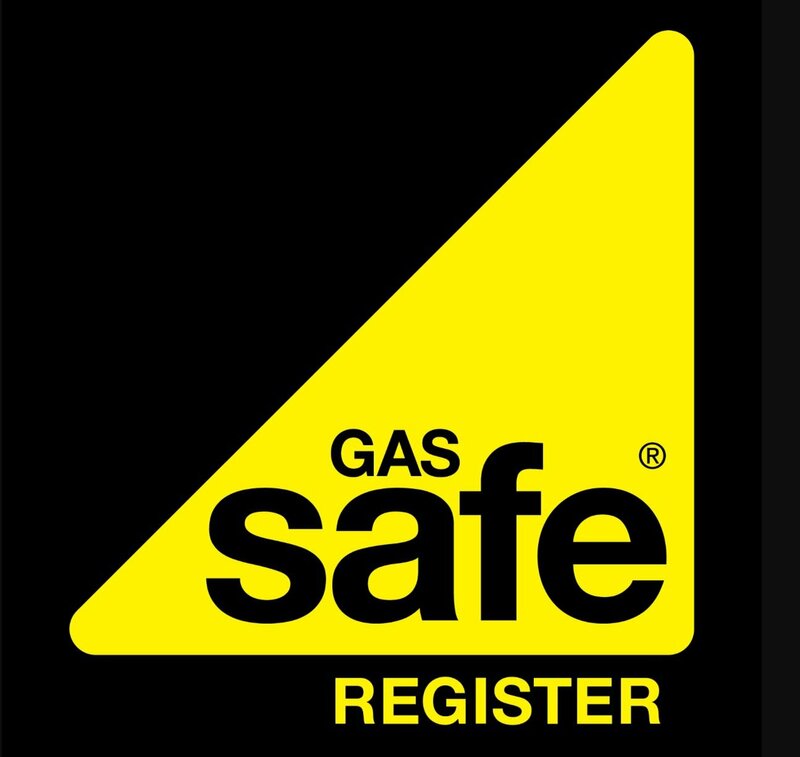 This is because most new boilers are condensing boilers and any contaminants already present in the heating system can quickly damage the internal pipe work of the new boiler. Our heating engineer will connect a powerful high flow/low pressure pumping unit to the central heating system – either to the circulation pump in regular boiler systems or the pump head in combination boilers or a powerfull magnetic machine and with the help of high strength cleansing chemicals will flush out anything in the system. The chemicals used during a powerflush include a strong chemical cleaner and remover to help get rid of (iron oxide) i.e rust and sludge build up, a descaler to break down limescale and a corrosion inhibitor to stop further rusting from occurring. Some chemicals are acid-based so that they help to combat any rust present and any other debris, such as rust particles, that might have settled in the radiators, pipes and boiler. At the end of the process there is only inhibitor left in the central heating system’s water. 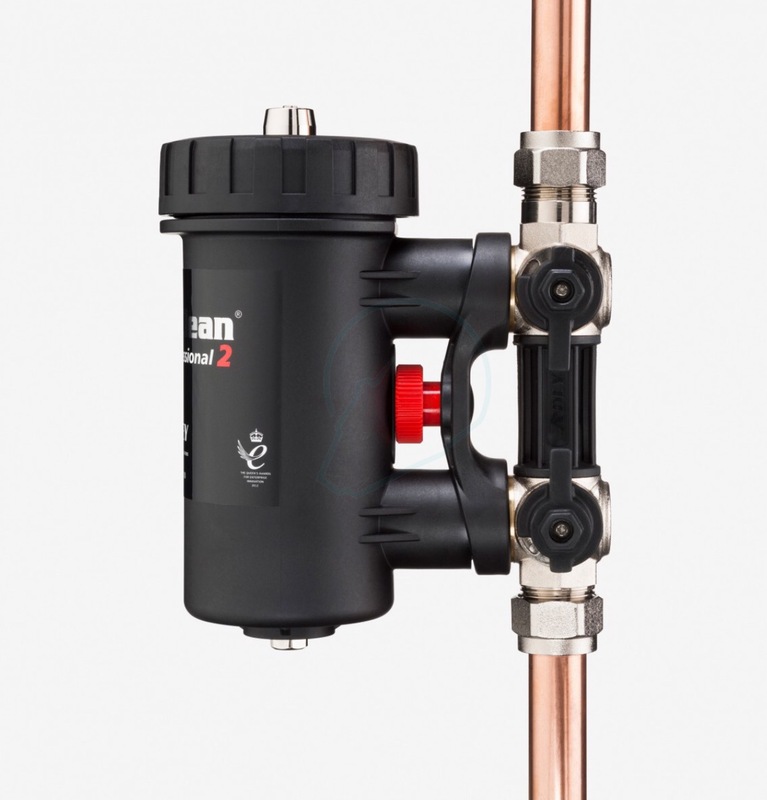 A Magnaclean filter is a magnetic filter that is fitted on a heating system to stop the build-up of magnetite and prolong the life of your gas boiler and heating system. Magenite is caused by iron oxide (the result of combining water, air and iron) and is notable as the black sludge that builds up on the inside of a poorly maintained gas boiler and heating system. A Magnaclean Filter works by filtering small pieces of iron from your gas boiler and heating system to reduce the build-up of iron oxide and cutting magnetite from your heating system.